Col. Robert Weakley of Halifax County, Virginia purchased the land in 1800. According to an 1880 account, Weakly came to Middle Tennessee in 1785 bringing only “…a horse and bridle and one and three-quarter dollars in money.” He was described as “a man of quick-perceptions, great courage, an Indian-fighter, and a soldier of the Revolution at the early age of sixteen years.” Weakley was already a Tennessee land speculator before he purchased this parcel. 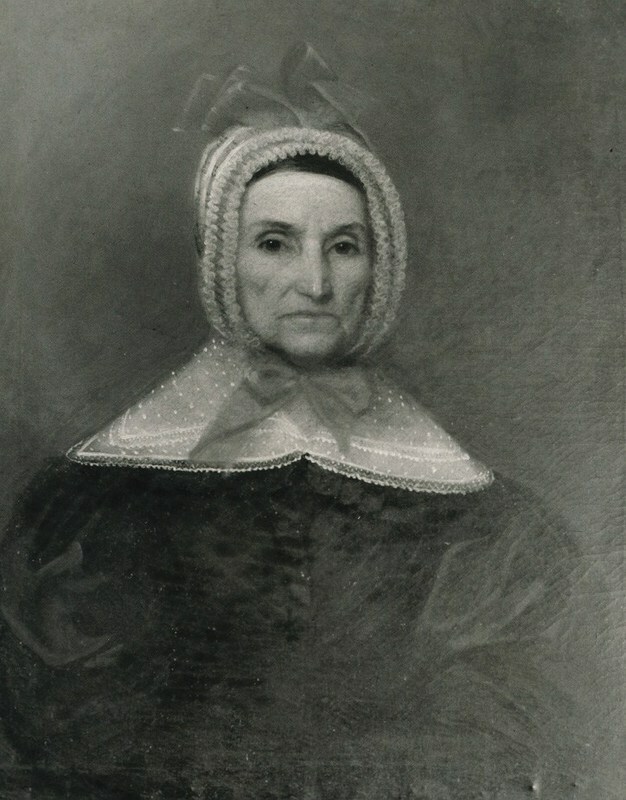 On a trip back to Salisbury, North Carolina, Weakley married Jane Locke, daughter of the Revolutionary War general Matthew Locke. Upon their return Weakley built “Lockeland” for his wife. 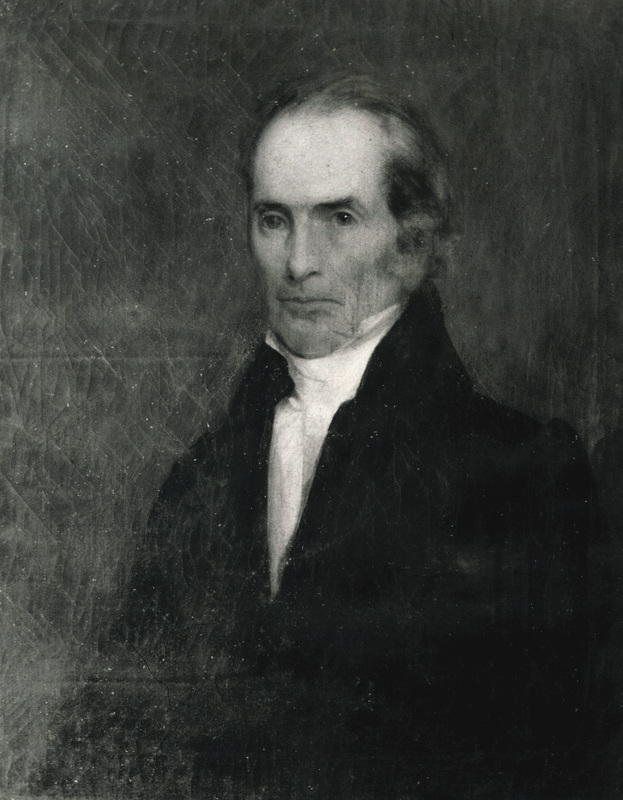 Weakley was a member of the Tennessee Constitutional Convention, served in the U.S. Senate 1809-1811, and was the Second President of the Nashville Bridge Company. From 1887 to 1902, parts of the estate were subdivided for development. By 1890, electric streetcar lines linked East Nashville to the central business district across the river and further propelled suburban development. In 1939, the City of Nashville purchased the mansion and demolished it to build the school. 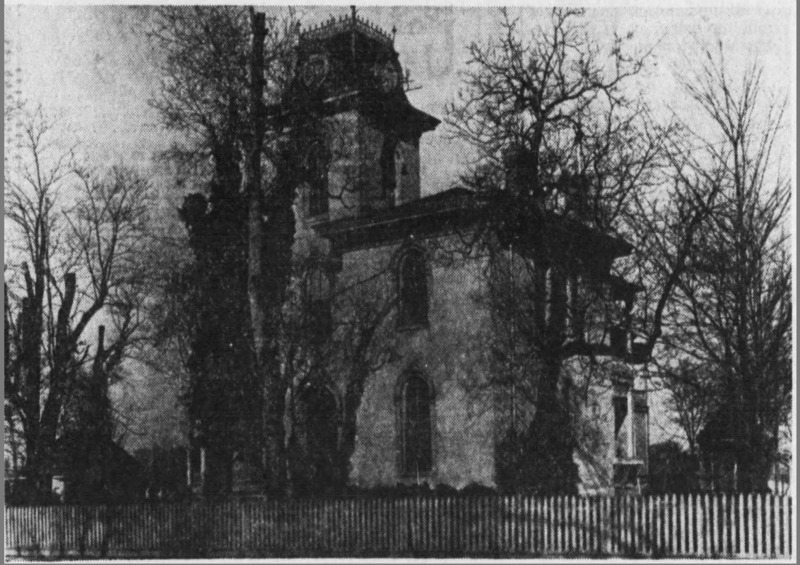 Lockeland Mansion was demolished in 1939. John Phillip Aguilar, “Lockeland Mansion,” Bygone Nashville, accessed April 25, 2019, https://bygone-nashville.mtsu.edu/items/show/40. Clayton, W. W., and Robert Allen Ragland. History of Davidson County, Tennessee: With Illustrations and Biographical Sketches of Its Prominent Men and Pioneers. Philadelphia: J. W. Lewis & Co., 1880.